The Senate Judiciary Committee recommended the Respect for Marriage Act in a pure partisan vote, after a full debate. The news of the vote was a little obscure, because 1) Rick Perry and his stammers had seized control of the horizontal and the vertical and 2) Everybody knows that a bill crafted to repeal the Defense of Marriage Act won’t pass. That’s not too interesting by itself – very, very few bills will pass through Congress this year, relatively speaking – but John Cornyn took his turn at the mic to say that the Democratic Senate shouldn’t do this sort of thing. I think the reversal we’re seeing on the Defense of Marriage Act, a federal law not a state law, is just another sign of how out of touch that some of our friends across the aisle have been with the American people on this issue. And I think unfortunately, and it saddens me to say this knowing that this bill will never become law in this Congress, I think it’s a transparent appeal to a special interest group that our Democratic friends believe is a key to their electoral victory in 2012. On Cornyn’s other point: There are bills that get introduced and introduced and go nowhere, and then there’s social legislation. The Personhood movement, which got its hind kicked over the width and breadth of Mississippi last week, is going to try and push for zygote rights in other states. Gay marriage advocates have an even better case to keep getting DOMA votes, because when that bill passed 15 years ago – with only 15 “no” votes! – gay marriage was a wedge, random, unrealistic scare. We’ve now had half a decade of legal gay marriage, and… it’s not so bad. According to which poll you’re looking at, a majority of Americans are okay with it. The federalist case against DOMA, that it’s causing unexpected problems in legal marriage states and redundant in marriage ban states, is absolutely worth making, and it needs to be made aggressively. 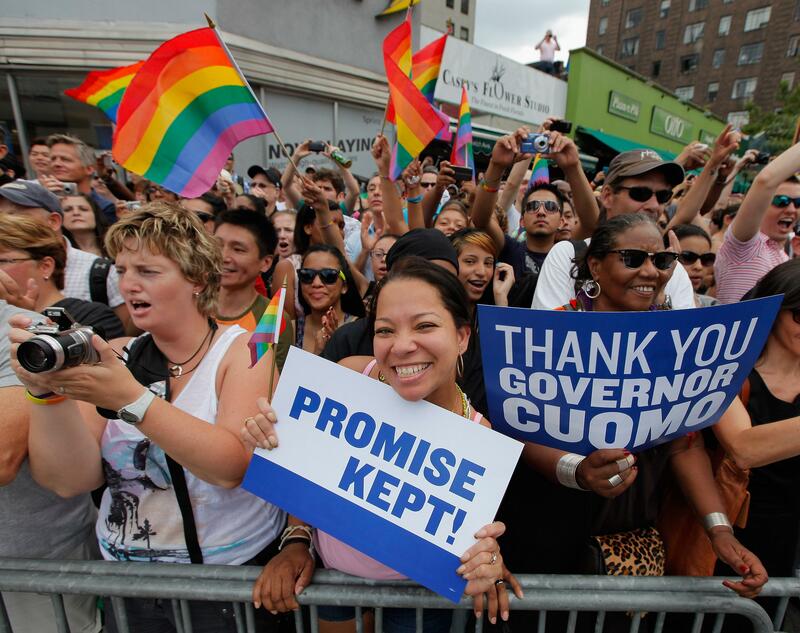 Like Will Saletan pointed out over the summer, after New York’s move to legalize, the traditional marriage team locked in a bunch of state-to-state gains in a period when voters were far more worried about gay marriage (and generally more focused on social issues than they are now). How do you get back into a debate that voters settled and forgot about? Why, you introduce legislation.